MAPS is a comprehensive multi purpose assessment system. It is designed and developed with the input of extensive research over many years. It’s easy to use, powerful and can help you understand yourself and others. MAPS integrates four assessment instruments and tools, to help individuals, educators, consultants, and managers improve their performance. The core principle of MAPS is that individuals are a complex combination of personality, thinking styles, attitude and emotion. In order to improve self and other’s performance, people need to be able to understand themselves and see guidelines and indicators of their baseline abilities and any improvement from it. MAPS is not a personality or psychometric test. It is an instrument designed to explore aspects of behaviour, thinking style, learning preference, academic & career direction and motivation. Multiple Intelligences (MI) asserts that all people possess several types of intelligence: Multiple Intelligences are ways that individuals learn best. It also helps teachers differentiate instruction activities in a classroom work session. 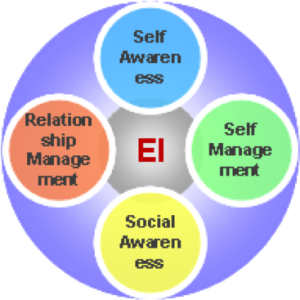 Emotional intelligence (EI) is the ability to identify, assess, control and manage the emotions of oneself and of others. 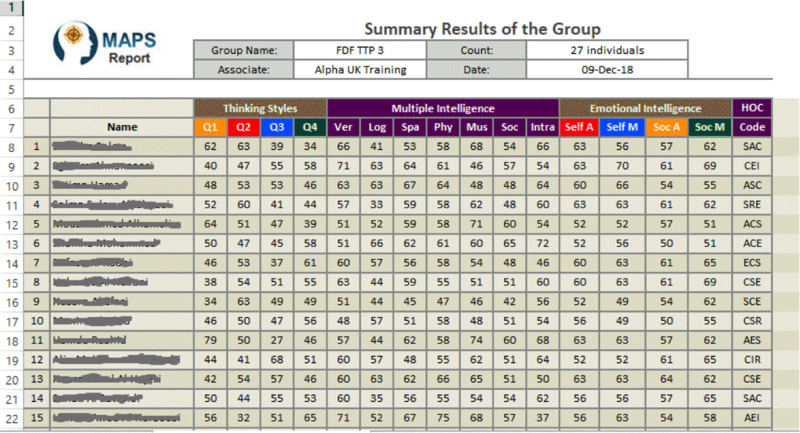 Holland Code personality types, helps you learn what kind of work environments suit you best. 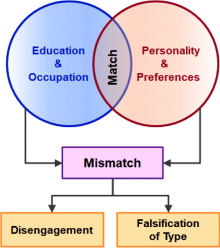 Choose a career that matches your preferences and you will increase your chances of being successful!. MAPS is not a test : there are no right or wrong answers. 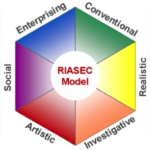 It is an Integrated assessment solution that enable you to have a set of “Indicators” of four attributes. Based on most prominent theories and research to give you a thorough set of highly valuable tools in one instrument. 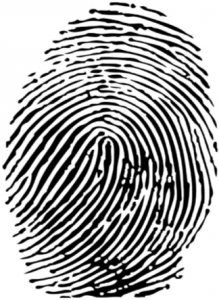 It is an assessment tool that enable you to have a set of “Indicators” of four attributes. MAPS take about 15 minutes to complete. In order to improve self and other’s performance, people need to be able to understand themselves and see guidelines and indicators of their personal attributes. 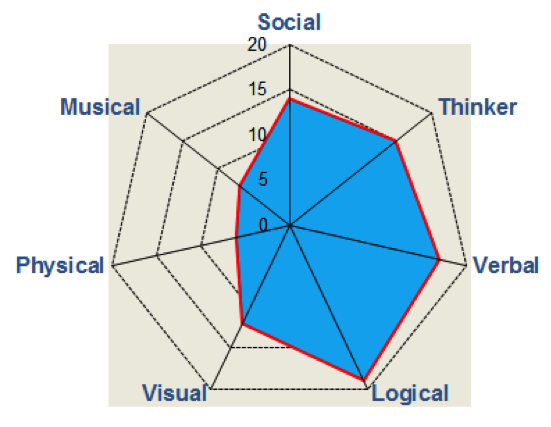 MAPS is a multi-dimensional assessment that evaluates thinking, learning, intelligence, behaviour and emotion. 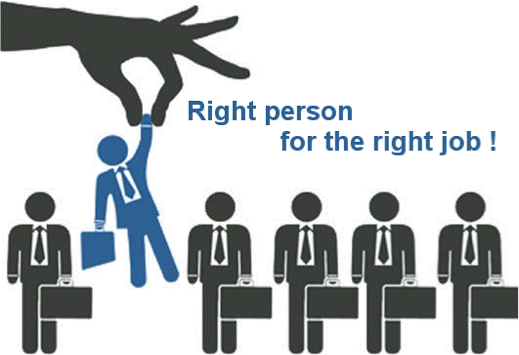 Make sure that job holders have the right personality, thinking style, values and attitudes to help the organisation achieves its objectives. Help students in the decision-making about their learning and improve their confidence and academic performance by creating a map of learning. Dr. Benziger’s found, in her book Falsification of Type, that falsification of type is a tremendous global problem affecting production, individual and corporate effectiveness, health and mental health so dramatically that it can be understood to be as serious as AIDS. Source: Benziger, Katherine, PhD. Thriving in Mind: The Art and Science of Using Your Whole Brain. P Introduction. IL:KBA, 2009. 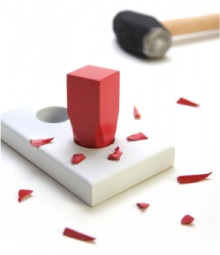 “When people adapt their natural thinking and working styles to fit expectations of others, normally created by work and career, tension and stress results. There are no good or bad types, personalities, intelligence, thinking style or jobs – all have some natural strengths and some possible pitfalls or blind spots. Understand yourself and others. The more you understand somebody, the better you can adapt your style. A huge amount of misunderstanding and miscommunication developed from the fact that individuals who used one style of thinking typically assumed that all other people used their own thinking style. MAPS Thinking Styles assessment helps you learn the thinking styles you use most often in life to make decisions, solve problems, and innovate. Learning about your thinking style will help you enhance your communication, decision making, interaction with others, creativity, as well as self and other awareness. 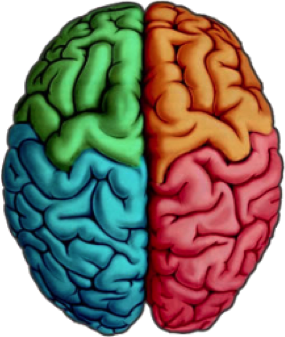 MAPS thinking styles model is based on the four quadrant metaphoric model of the brain modes of thinking. 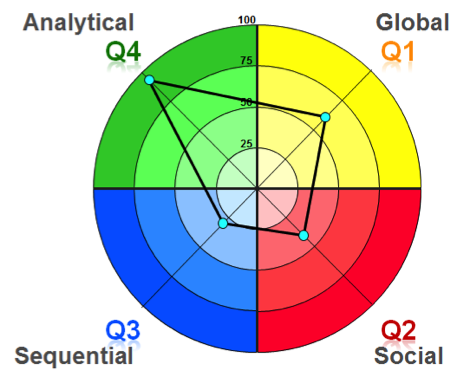 These four quadrants (Q1, Q2, Q3, Q4) illustrate the thinking preferences of individuals. 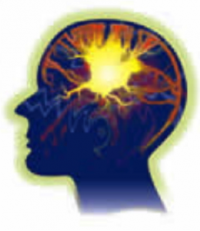 Each of the four quadrants of the brain has its own talents and abilities. 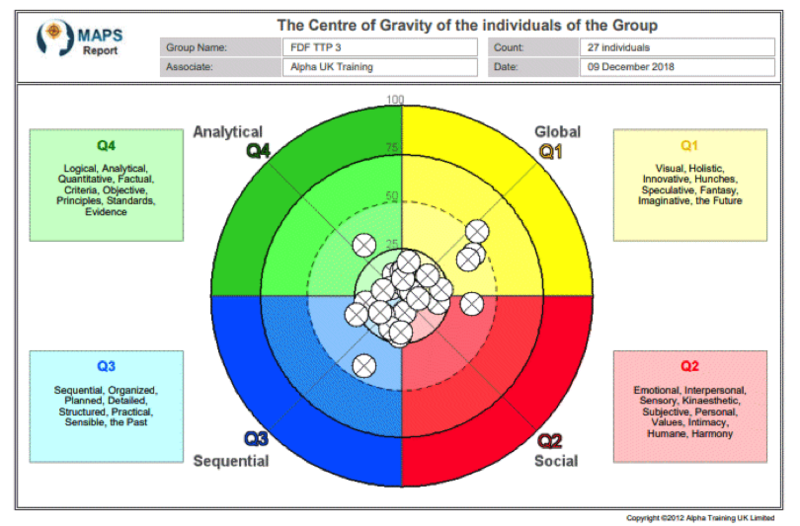 MAPS can also generate a Team or a Group Profile showing the position of each person within the team as a small circle. 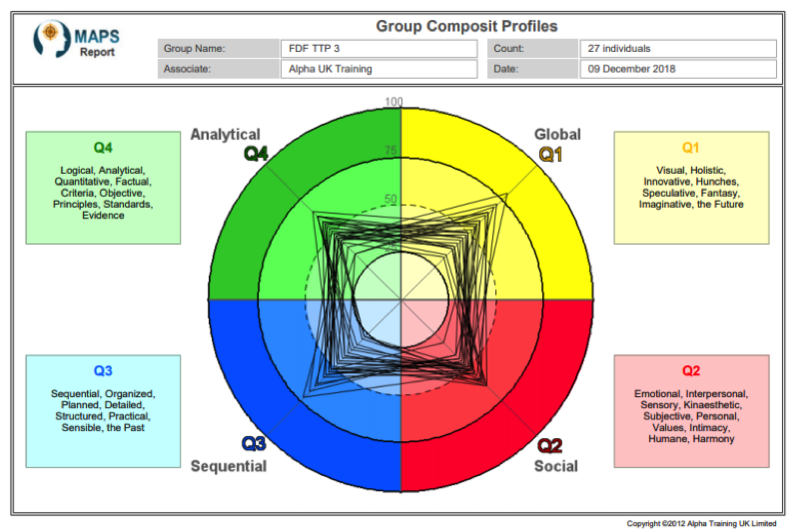 The Chart shows an example of the profiles of 11 people in the group. People who are diagonally opposite each other often have real issues understanding each other or valuing each other. However, when they understand MAPS they realise that together they can be far more successful. What was previously a problem becomes a benefit. Emotional intelligence is the ability to identify, assess, understand, and manage your emotions and others in positive and constructive ways. It’s about recognizing your own emotional state and the emotional states of others. Self-awareness – The ability to recognize your own emotions and how they affect your thoughts and behavior, know your strengths and weaknesses, and have self-confidence. Self-management – The ability to control impulsive feelings and behaviors, manage your emotions in healthy ways, take initiative, follow through on commitments, and adapt to changing circumstances. Social awareness – The ability to understand the emotions, needs, and concerns of other people, pick up on emotional cues, feel comfortable socially, and recognize the power dynamics in a group or organization. Relationship management – The ability to develop and maintain good relationships, communicate clearly, inspire and influence others, work well in a team, and manage conflict. Studies show that many students who perform poorly on traditional tests are turned on to learning when classroom experiences incorporate artistic, athletic, and musical activities. According to Gardner, there are eight kinds of intelligences. Howard Gardner’s theory of multiple intelligences requires teachers to adjust their instructional strategies in order to meet students’ individual needs. The Theory of Multiple Intelligences (MI) encourages instructors to break from the traditional methods of presenting materials in a manner suited to only logical-mathematical and linguistic learners and to instead present materials using methods that will reach all learners. 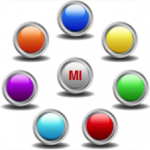 MI can help students and teachers develop a deeper understanding of their abilities. 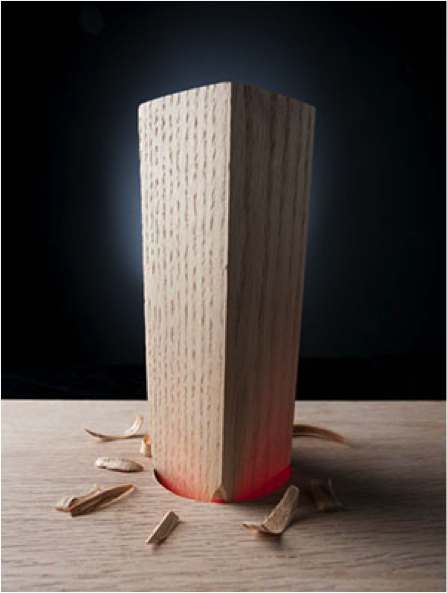 It demonstrates to students how they can use their strengths and address their weaknesses. It boosts self-esteem and encourages risk-taking. It motivates students to learn more and to learn deeply. The Holland Codes or the Holland Occupational Code (HOC) represents a set of personality types described in a theory of careers and vocational choice formulated by the late psychologist John L. Holland. Dr. Holland (1985) created Holland Code Career Model, Holland Hexagon Model or Holland Codes. 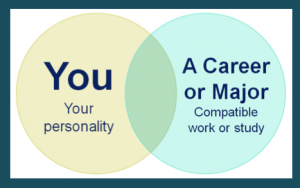 The more a person is able to express their personality within a compatible work environment, the higher the likelihood of finding career satisfaction. MAPS helps to determine professional satisfaction by Identifying the Holland Code of your current job and the job you are interested in. Information is often easier to understand when it is presented in groups. For example. MAPS can generate group summary results covering all indicators as shown in the sample below. The group results can also be exported to Excel for further analysis.